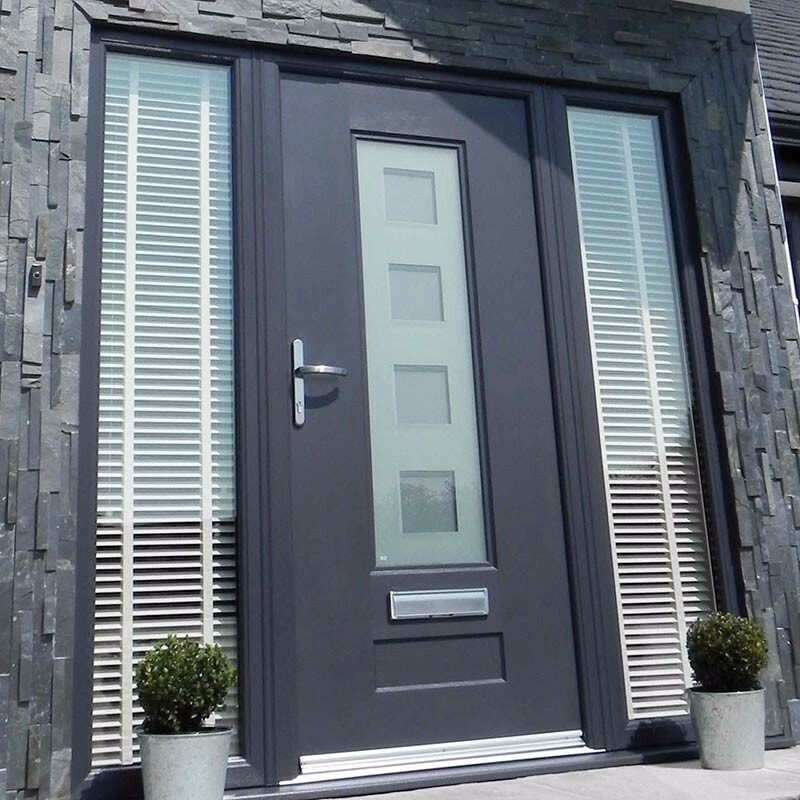 Composite doors have become popular over the years as they can look a lot nicer than the plain white Upvc doors. The locks are more or less identical in these doors but Thomas Locksmiths have the knowledge and skills to repair or replace these locks. All makes of locks are supplied and stocked in our Brighton and Burgess Hill stores from Era, Winkhaus, GU, Yale, Fix, Lockmaster and many more. Don’t get told you need a new door! We can replace these at a fraction of the price of a new door. Call today.